Many thanks TFB!!! 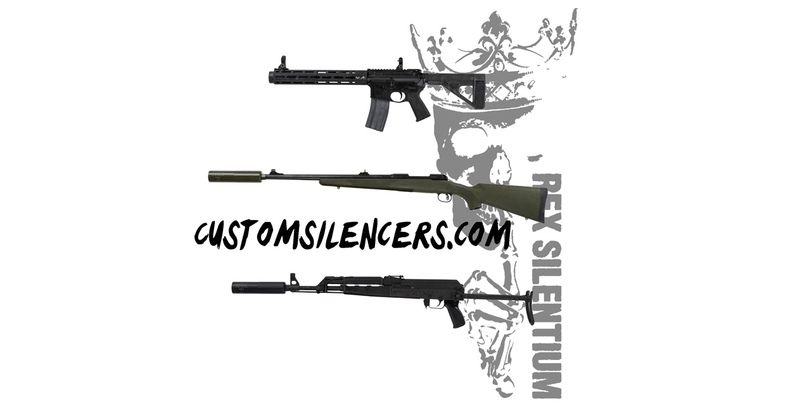 GEN2 Suppressors will be ready next week! Photos and videos to come!